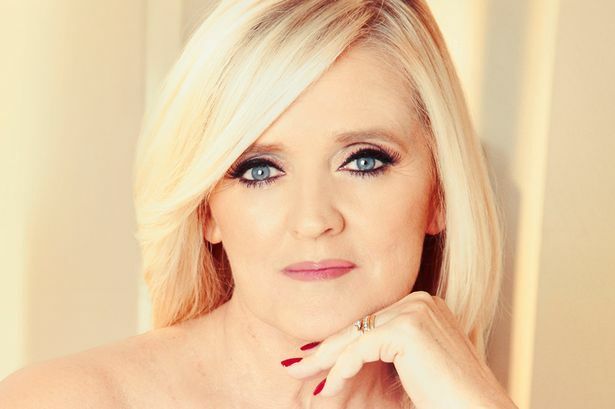 The former lead vocalist of The Nolans was told in 2010 she was clear of breast cancer but last year discovered it had spread to her brain, lungs, liver and bones. A spokeswoman for the family said: “Bernie passed away peacefully this morning with all of her family around her. “The entire family are devastated to have lost beloved Bernie, a wonderful wife, adoring mother and loving sister; she is irreplaceable. Bernie shot to stardom with her singing sisters and the group is best known for the 1979 hit I’m In The Mood For Dancing and appeared at the Pavilion a few times during her career and was as I am sure everyone will say, a joy to work with on and off the stage. Will be sadly missed by everyone that knew her.